Lloyds is ideally located in Barnet to carry out work in the London, Essex & Hertfordshire regions. 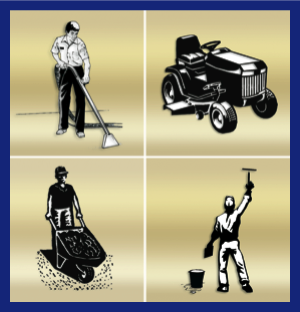 It has been specialising in cleaning, gardening, window cleaning & ground maintenance for more than 20 years. We work with our dedicated staff to provide a quality service to suit all of our client's needs.